Elsubie has helped facilitate local models and artists to obtain international education and degrees. Her models has booked brands like, Hugo Boss, NBA, Dolce & Gabbana and walked the runways of New York Fashion Week, LA Fashion Week, SA Fashion Week and Mercerdes Benz Fashion Week. Elsubie has a great passion for the entertainment industry and certainly one for making local and international dreams become a reality! Jeff Verlinden (Bsc.Hons Biochemistry) Manages the team at Just You Model and Artist Management after coming from a corporate pharmaceutical background. Assisting young talented artist with their dreams sparked great interest for Jeff and his journey with Just You Model and Artist Management began in 2013. In June 2014 Jeff assisted a group of artist and models who attended the ARTS Convention in Orlando Florida. 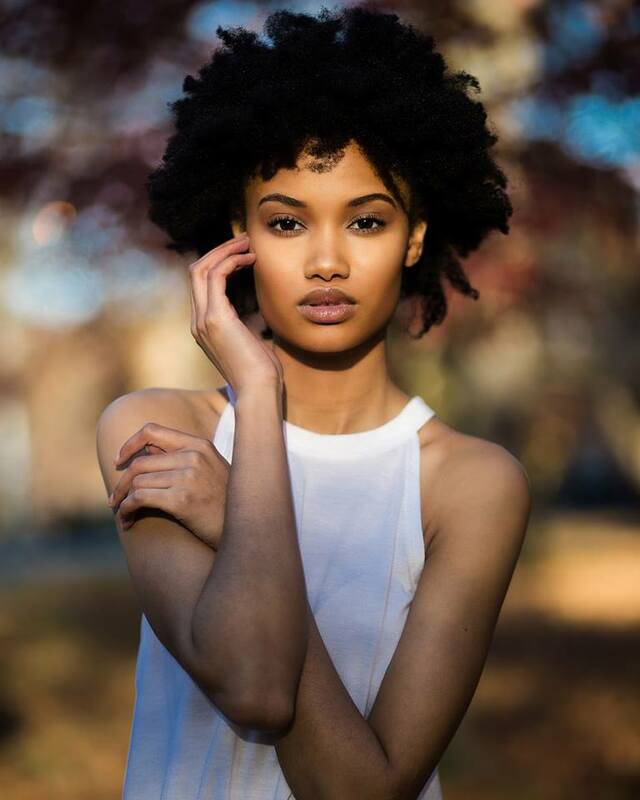 Jeff assisted a local Pretoria model Ju-Mari with her Agency callback session in New York and got her internationally signed and represented by a New York based Agency which resulted in her booking New York Fashion Week. Based on prior management of corporate teams he works on ensuring that the Team at JUST YOU goes the extra mile to deliver measurable results. As an artist Jeff has been the face for brands such as NISSAN, ABSA (BARCLAYS) and Medshield. 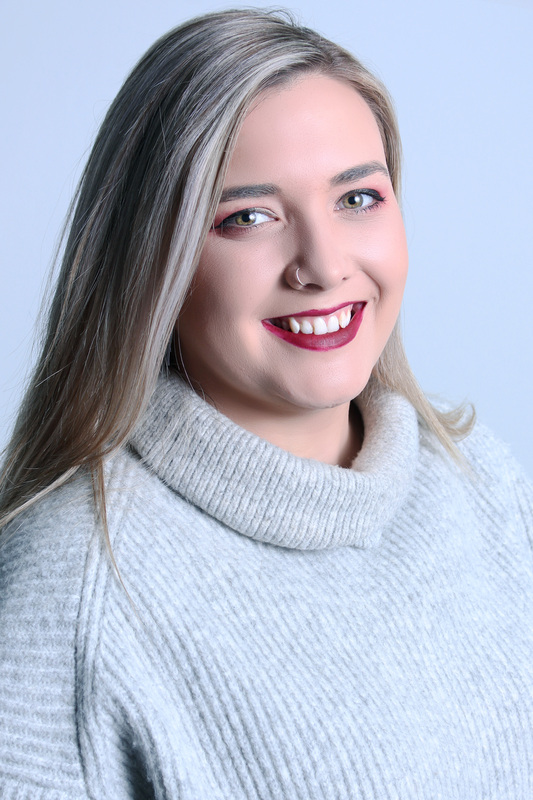 Sam started her first degree in photography while working for a project management company where she also gained a project management certificate and experience in event management and marketing. During this period she also ran her own events company for live music in and around Johannesburg until she achieved her first national diploma, which lead her to begin studying her international diploma in photography. It was soon after this that Sam began working for the Fashion line Dore and gained an excessive amount of knowledge in fashion and modeling. After a year Sam opened her own studio and specialized in Model Portfolios and events, working large scale events such as Mrs. South Africa, Miss Mamelodi Sundowns and many others. Since joining Just You Model and Artist Management as the Head Booker Sam has been able to secure over 150 jobs for numerous artists in the agency including International Films and National TV Series. Sam has also had the opportunity to scout Talent for the International ARTS Talent Showcase in and around Johannesburg over the years. Sam has a passion for helping others achieve their dreams and getting artists of different talents on set and working in the industry. With being in the Industry for the past 7 years scouting, Elouise is currently the Director of Admissions and National Talent Scout for The International ARTS Talent Showcase. Elouise has also been part of the forefront television industry by making appearances in the following commercials and productions: Wild at Heart – Hallmark Production, Vodacom Soccer World Cup TV Commercial, Telkom Soccer World Cup TV Commercial, Binnelanders, 7de Laan and occasionally Judging for Miss Summer Heat. With training in Modeling and have attended workshops in Theatre and ARTS, Elouise keeps making sure that her knowledge of the industry is up to date, to share and guide young hopefuls. Revano Singh has been performing for almost 12 years now. 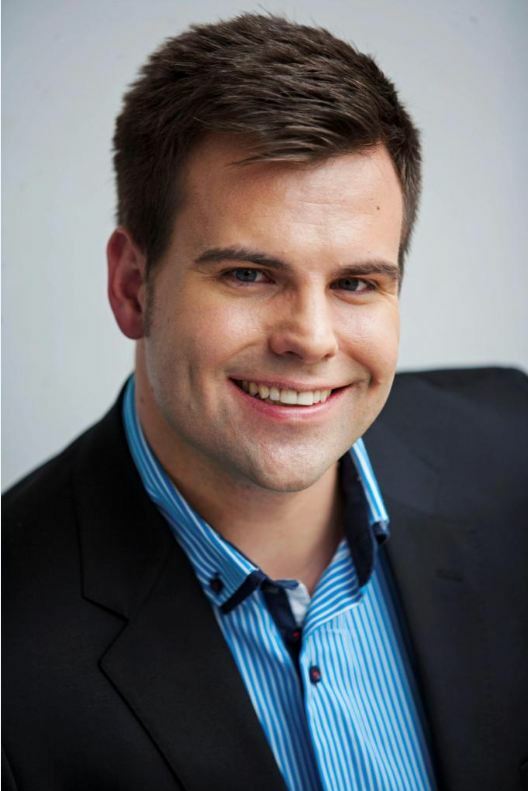 He obtained a B.Tech degree in Musical Theatre from the Tshwane University of Technology. 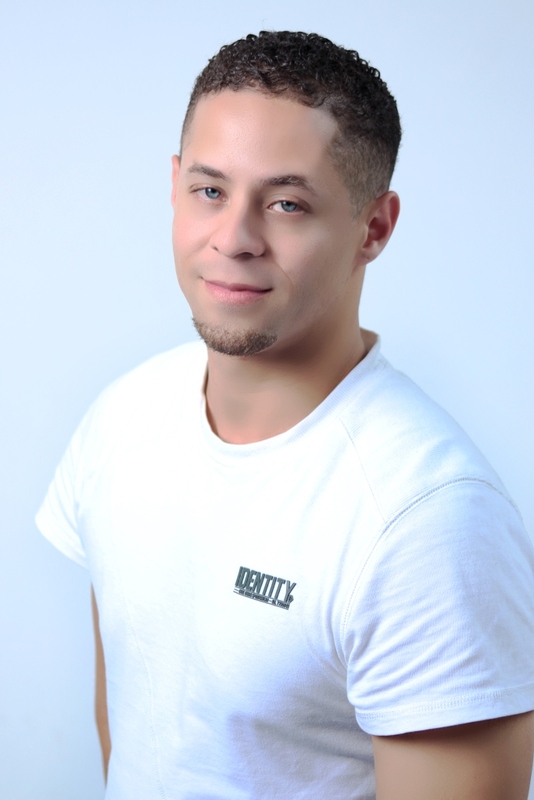 Before being appointed as a new acting lecturer for TUT’s Dance and Musical Theatre Programme, Revano gained a wealth of experience in almost every facet of the entertainment industry. From working with Janice Honeyman in shows a s a principle, understudy and first swing , namely Snow White, Pinocchio, The Boys in The Photograph and Showboat! (Paris Tour) to plays with director Andre Stolz at The Baxter Theatre. In the corporate world Revano has consistently worked as an emcee for companies such as Vodacom, Standard Bank, ABSA, De Beers and Sun International. On Screen he has performed as a feature /lead in commercials for Nokia, Game and Assupol. He is especially proud to have been involved in many independent films as well as working with the likes of Leon Schuster and Kenneth Nkosi on his first feature film Mad Buddies. Revano is passionate about helping other artists in pursuing their dreams , where being a Booker at Just You Model & Artist Management provides the perfect opportunity. 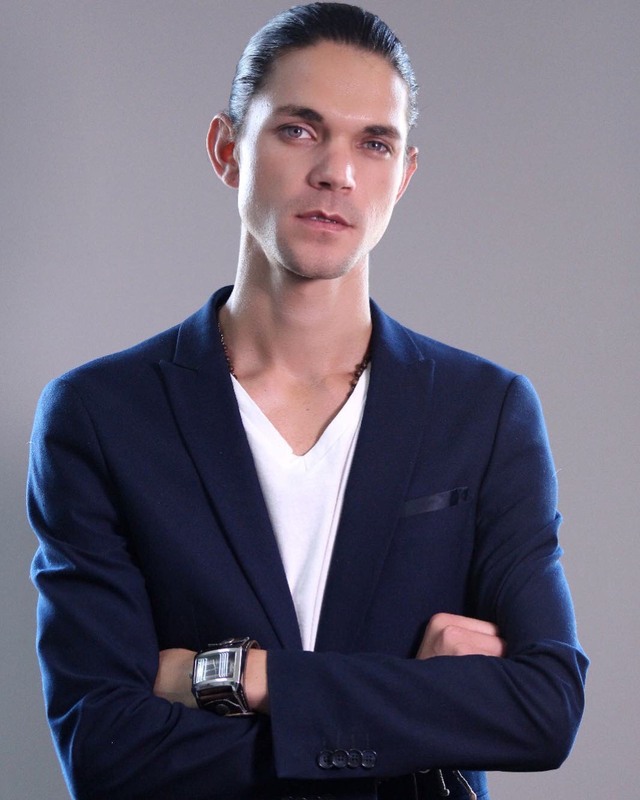 Lawrence Passens is the dance instructor at Just You Model and artist management. His been significant in the hip hop industry in South Africa. His affiliation to the South African dance body has granted him competitive status. His reigned champion locally and represented South Africa on a global scale. His competed internationally in regions such as Las Vegas and Germany. His experience as a competitor has allowed him to harness the skill and standard the international market expect. He prides himself as an influential dance teacher. His expertise are diverse and are multifaceted for different age groups. His profile to date with the company are lead commercial roles in Nigerian beer advert called (Castle) as well as Amarula advert which is still being aired today both locally and internationally. 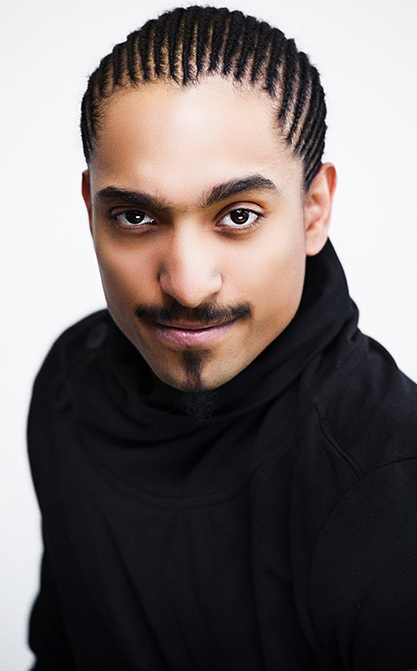 Lawrence has produced and choreograph for the International Arts Talent Showcase since 2013, we he has performed alongside both International and Local artist such as Nate Butler, Blaze Johnson and Local home favorite Gino Lee.Lawrence Passens continues to develop structural dance curriculums to the international standard just you upholds. Having started out in hospitality and a corporate environment Tayla has gained many people skills and has an eye for perfection and talent. Her passion lies with music, make up and all things creative. 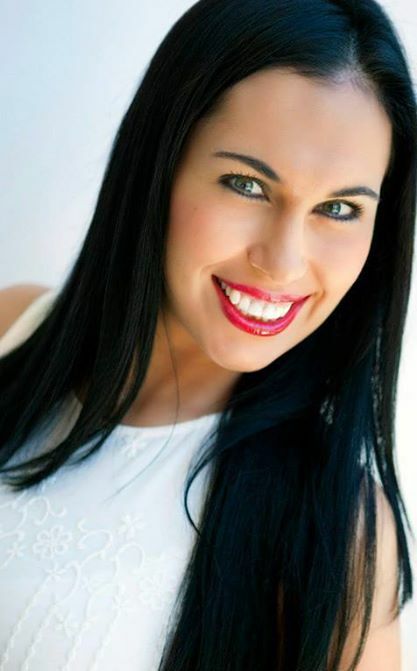 She is currently The Director of Admissions for The Face of Just You and an Agency Talent Scout. 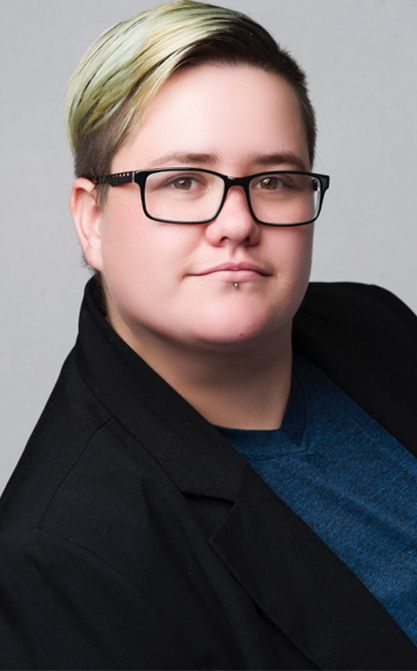 Tayla is extremely passionate and determined in helping others realize their dreams as well as continuously expanding her knowledge in the creative and entertainment industry. Tiffany started modelling at the age of 5 months old and has been signed to Just You Model and Artist Management for 8 years. Tiffany has worked for the SABC, Mercedes Benz Fashion Week, Nate Butlers music video titled “Dance like David”, Moroccan Oil Hair Show, commercial for French TV, Womenonline-Cotton On and to date she is the brand ambassador for Avory Shlain’s fragrance “Issra”. Tiffany also played a lead role for French Beer commercial, “Castle”. She has walked New York Fashion Week for Victor De Souza, auditioned for Kanye West Season 4 and had the honor to work with Lindsay Adler. Tiffany was scouted by Kim Myers in October 2012, and in June 2013 she flew to Florida USA t take part in the International ARTS convention.She won Overall Female Fashion Model 2013, Swimsuit 2nd place, Fashion Runway 1st place, Photography 1st place, got 8 call backs. 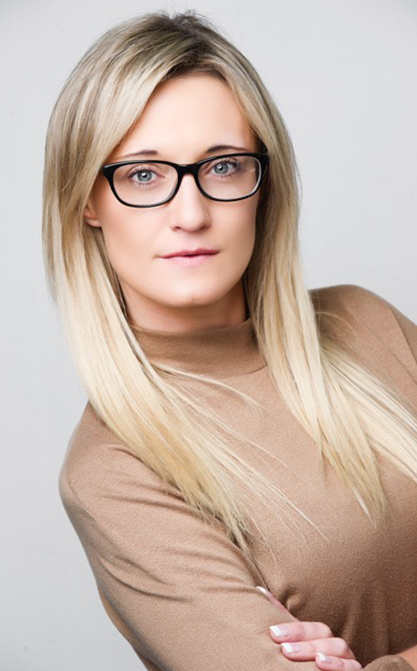 Tiffany is now currently a Talent Scout at Just You and with her vast knowledge and experience hopes to help young aspiring models and actors kick start their career. Franco is a multi-talented artist signed and represented by Just You Model and Artist Management who has recently joined the “Just You” team as an talent scout. With over 12 years experience in performing arts and the entertainment industry he only scouts the best of the best and has an eye for scouting some seriously talented artists. He hopes to expand his knowledge of the industry by immersing himself in the Scouting side of things and hopes to help other aspiring artists reach their full potential. 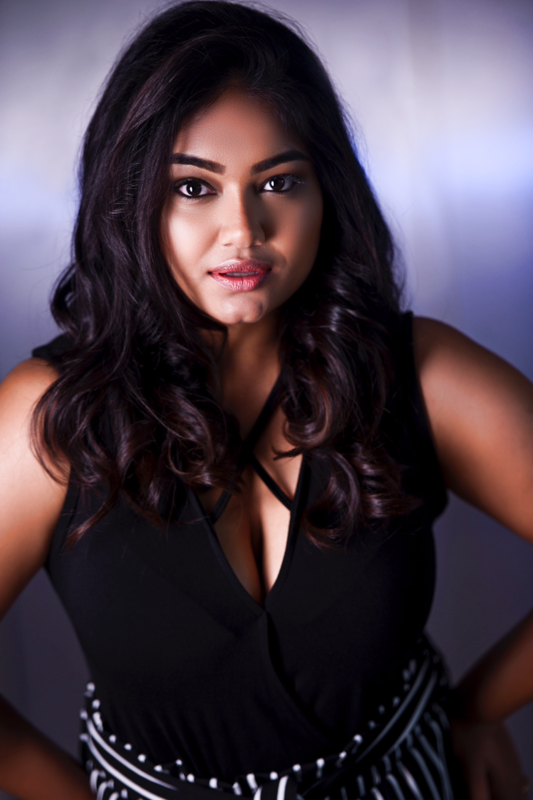 Professionally trained Neresha Sukreem has graduated as an actress from Whistling Woods International (Mumbai) and recently as a producer from the New York Film Academy. She has appeared in several television commercials as a featured artist for brands such as Vodacom, Manhattan Sweets, Castle Lite Beer, Takealot.com and Tv Mall home shopping channel to name a few. Neresha, has played leading roles in short films and theatre productions in India and South Africa. With 25 years of experience in drama, modeling and dancing she hopes to enrich future artists with knowledge and guidance as a Talent Scout at Just You Model & Artist Management.